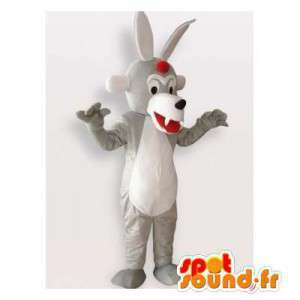 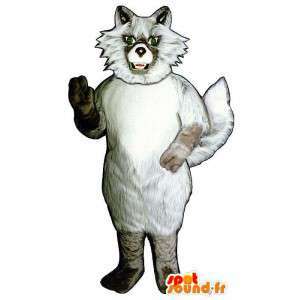 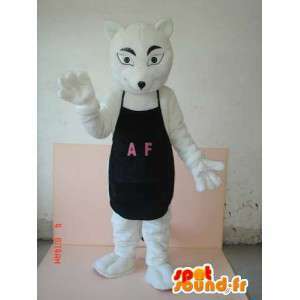 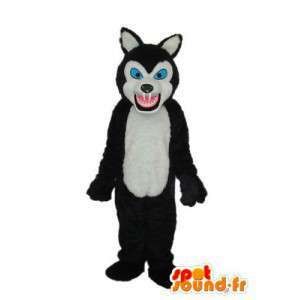 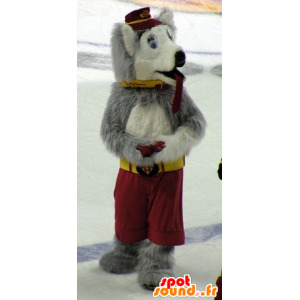 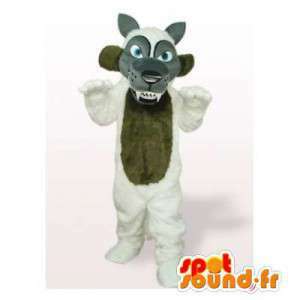 Snow Wolf, proposed costume for sale on our platform specialized in the field of event management. 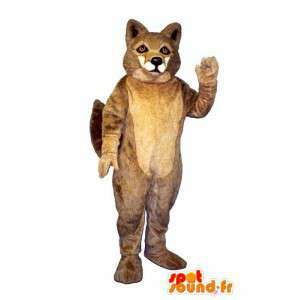 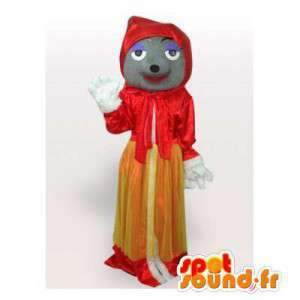 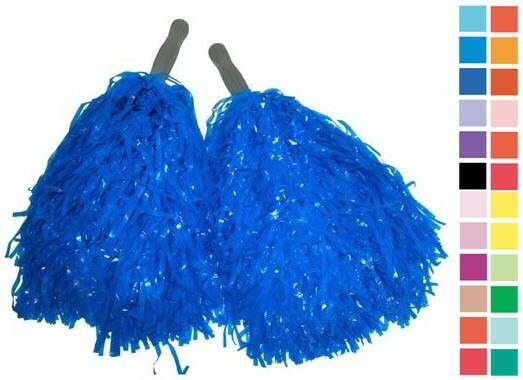 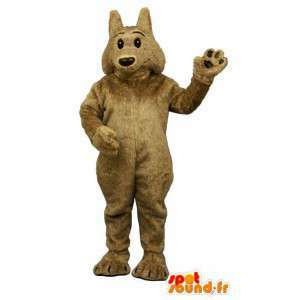 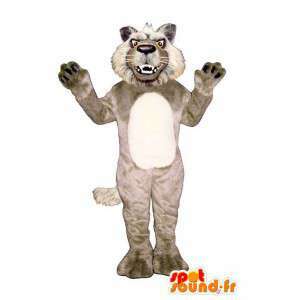 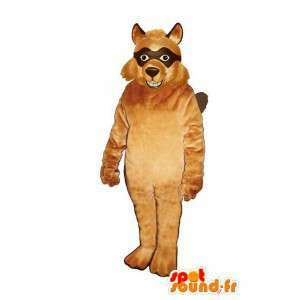 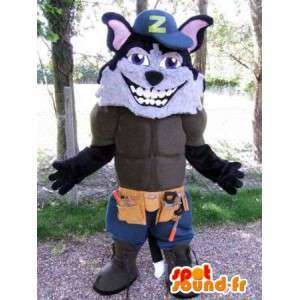 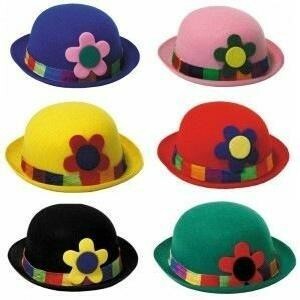 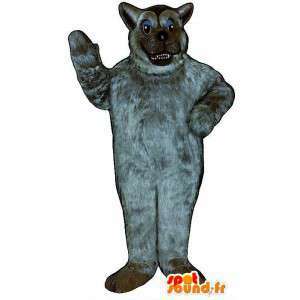 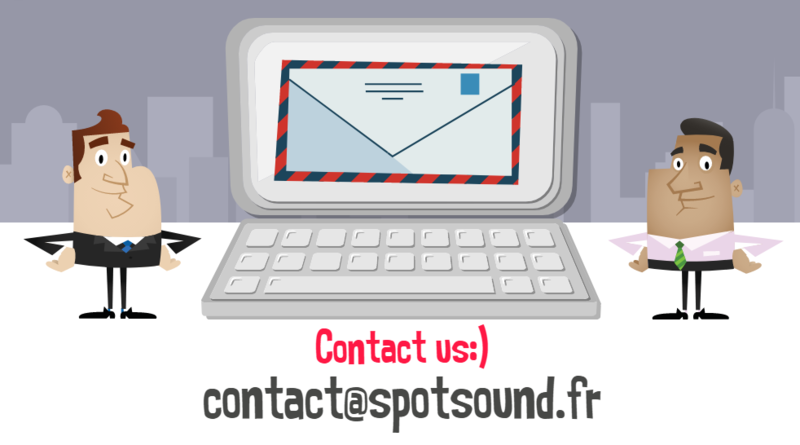 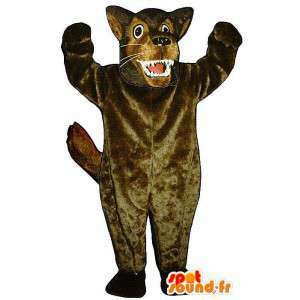 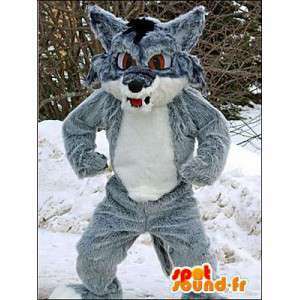 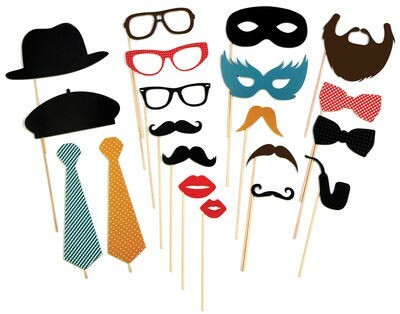 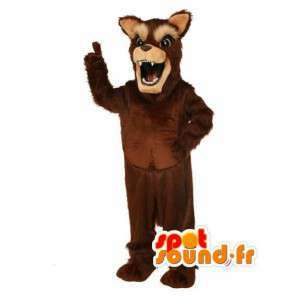 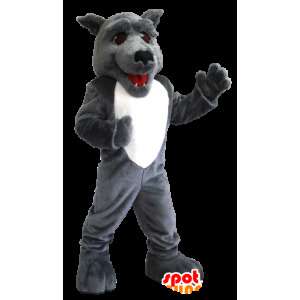 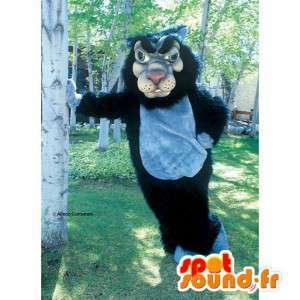 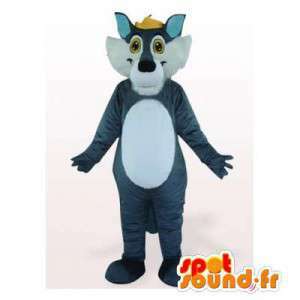 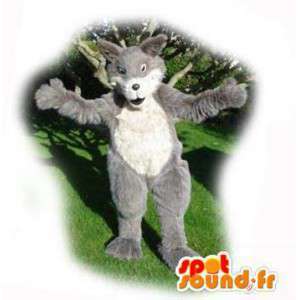 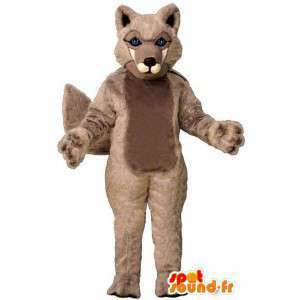 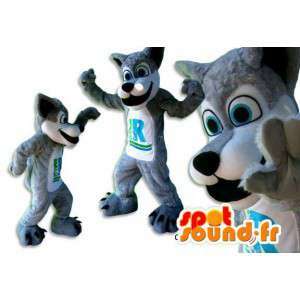 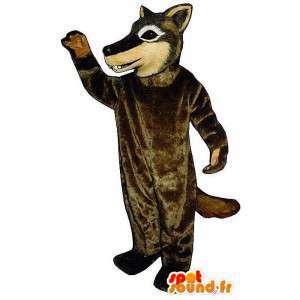 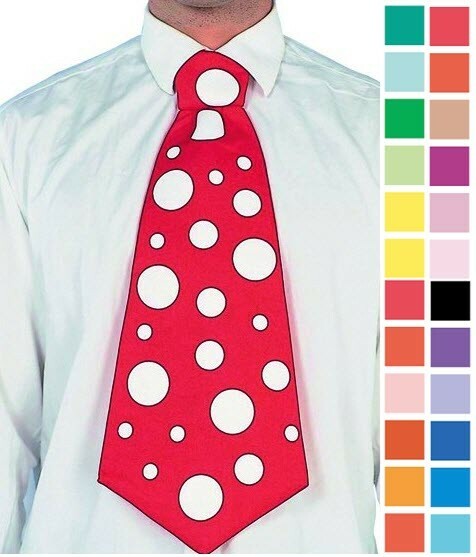 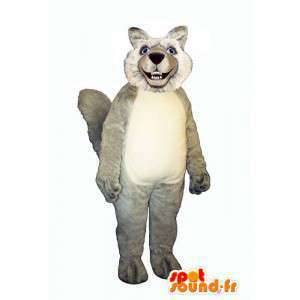 With our disguise of Grey Wolf, organize dances dressed up between friends or business event marketing to promote a product. 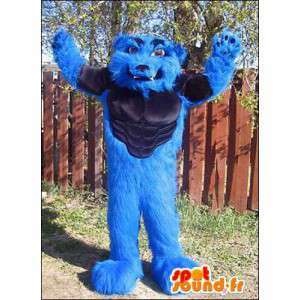 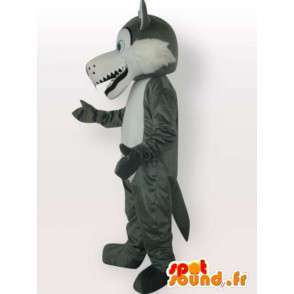 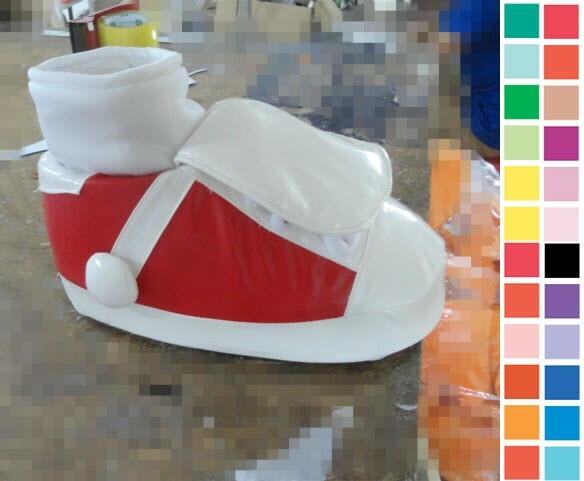 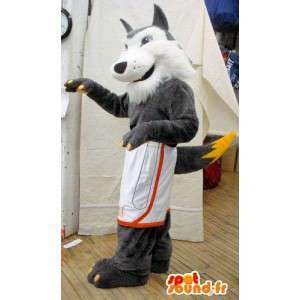 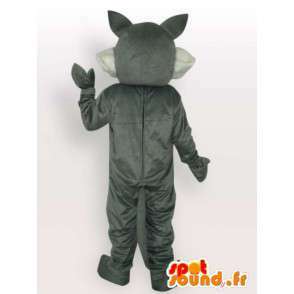 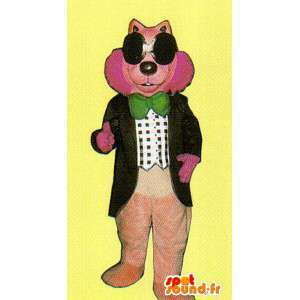 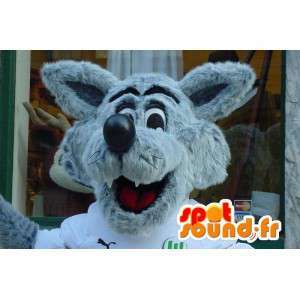 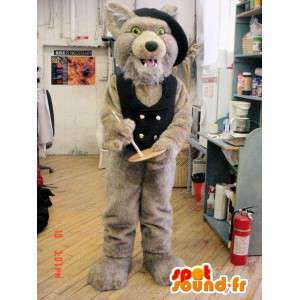 Our Wolf mascot is available in 7 sizes and possibility of customizing the template. 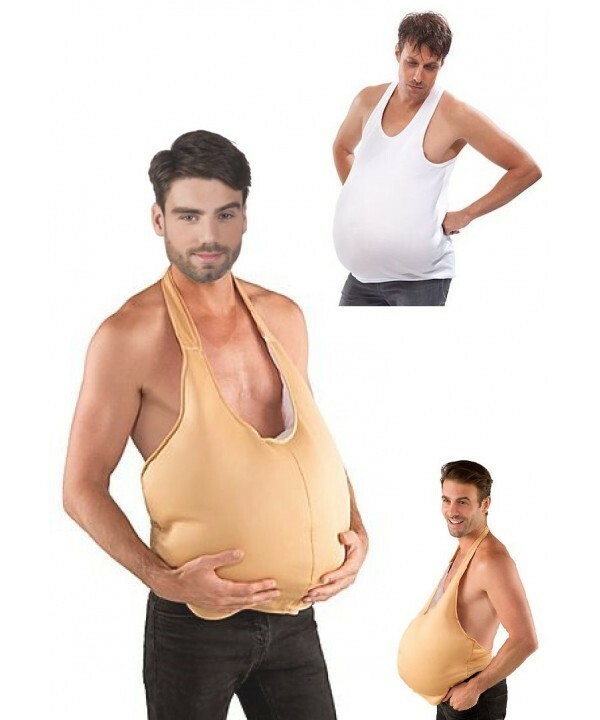 Quick delivery everywhere in Europe.